The Hawaii High School Athletic Association football committee finalized the format for the 2017 state tournaments Friday, creating three four-team events — the Maui Interscholastic League will send one team each to the Division I and Division II fields. 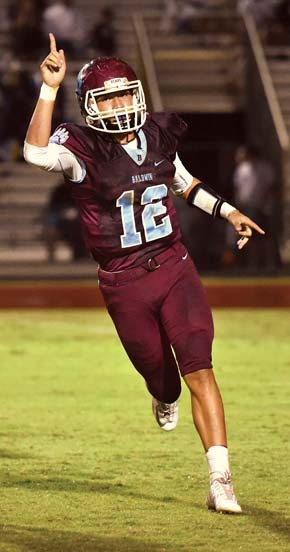 Joe Balangitao, the MIL executive director, said Maui High School and Baldwin will remain in D-I, with Lahainaluna, Kamehameha Maui and King Kekaulike in D-II. 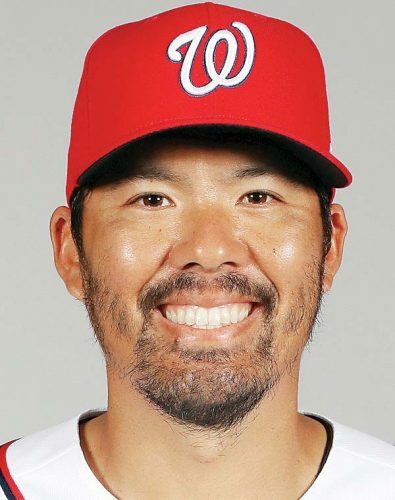 The D-I tournament will have one team each from the MIL, Interscholastic League of Honolulu, Big Island Interscholastic Federation and Kauai Interscholastic Federation. The D-II field will consist of one team each from the MIL, Oahu Interscholastic Association, ILH and BIIF. 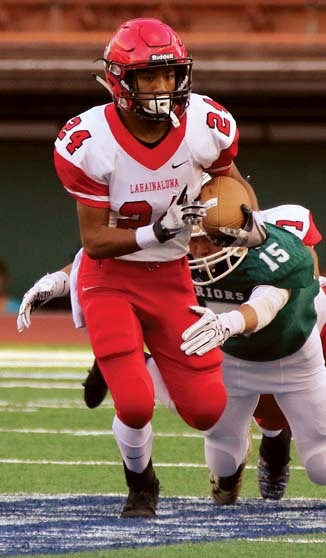 The Open Division event will have three OIA teams, and one from the ILH. 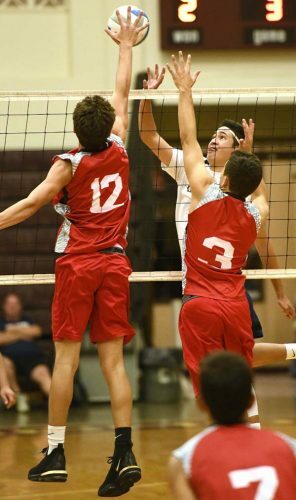 On June 8, three six-team tournaments were announced after voting by the Hawaii Interscholastic Athletic Directors Association. Those plans were apparently confirmed by the HHSAA Executive Board one day later, but the OIA then announced it would not take part in the Open Division under that plan, which had four OIA teams and two from the ILH in the tournament. Balangitao and Kamehameha Maui athletic director Jon Viela are the MIL’s members of the HHSAA football committee. Viela is the league’s football coordinator. Last year was the first for the Open Division, with a six-team tournament — Saint Louis won the title. 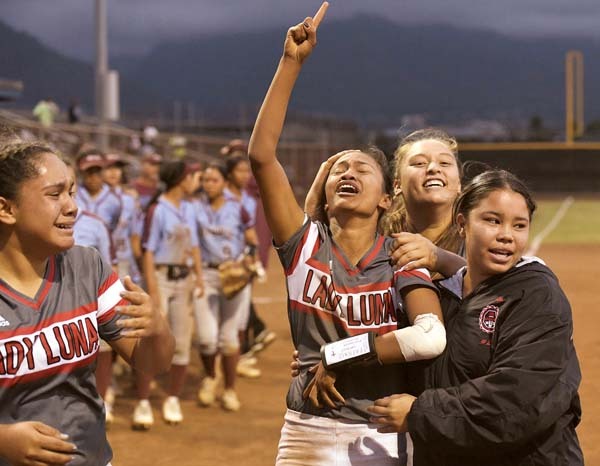 Lahainaluna was the champion in D-II, which also had six teams qualify, and Mililani won in D-I, which had an eight-team tournament. 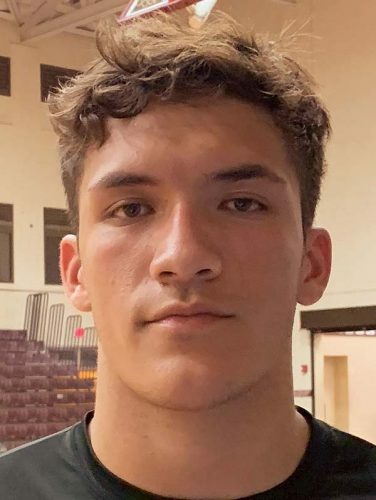 Chris Chun, executive director of the HHSAA, said that the money from the state tournaments will be distributed equally among the 46 schools that compete in 11-player football, and that schools will have to declare their level by Sept. 1. Those rules were in the original plan from HIADA. The new plan will have nine state tournament games, while the plan adopted at HIADA would have had 15. Balangitao said he expected less money to be generated with fewer games. State championship games will all be played Nov. 18 at Aloha Stadium. D-II semifinals will be played Nov. 3, and D-I semifinals on Nov. 4, all at sites to be determined. Open semifinals will be Nov. 10 at Aloha Stadium.